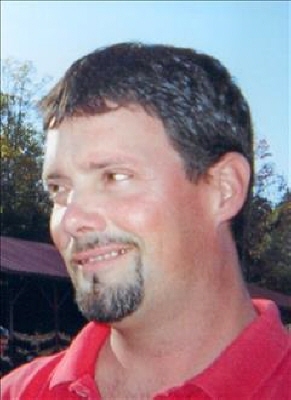 Coe Weaver, age 47, of Ellijay passed away Friday, April 12, 2019. Funeral Services will be held 2:00 p.m., April 16, 2019 at Philadelphia Baptist Church in Cherokee County. Reverend Edwin Weaver, Reverend Russell Nations and Reverend Jeff Haley will be officiating. Interment will follow in Ponders Cemetery. The family will be receiving friends at Roper Funeral Home and Crematory on Sunday, April 14, 2019 from 6:00 p.m. until 9:00 p.m.; on Monday, April 15, 2019 from 9:00 a.m. until 9:00 p.m. and on Tuesday, April 16, 2019 from 9:00 a.m. until 1:00 p.m.
To send flowers or a remembrance gift to the family of Randall Coeburn Weaver, please visit our Tribute Store. "Email Address" would like to share the life celebration of Randall Coeburn Weaver. Click on the "link" to go to share a favorite memory or leave a condolence message for the family.